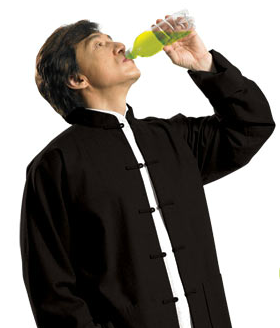 What happened to you, Jackie Chan? You used to be uber-cool. I remember watching you in the poorly dubbed film: Rumble in the Bronx: on TV in the 1990s, and despite the over-dramatic annoying female voice acting, it was an overall enjoyable flick.